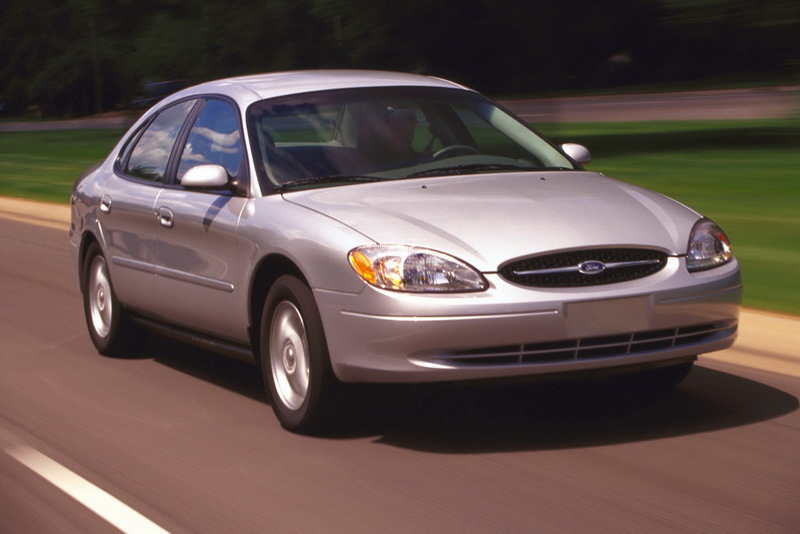 A woman from Lancaster County in Pennsylvania has been arraigned on charges of arson and risking a catastrophe after setting her Ford Taurus on fire after it broke down. In an affidavit, state police trooper Adam Zinn said he was dispatched to a parking lot near the Donegal interchange over a report of a vehicle fire. Upon arriving at the scene, Zinn said he was met at the scene by 36-year-old Amanda B Silliman who admitted to setting the car on fire because she was angry it broke down. “Silliman related that once her car broke down in the parking lot she became angry at it. Silliman stated that she took a pink T-shirt and sprayed it with body spray... then stuffed the T-shirt in the gas tank filler neck and ignited the shirt on fire,” Zinn mentioned in his affidavit. 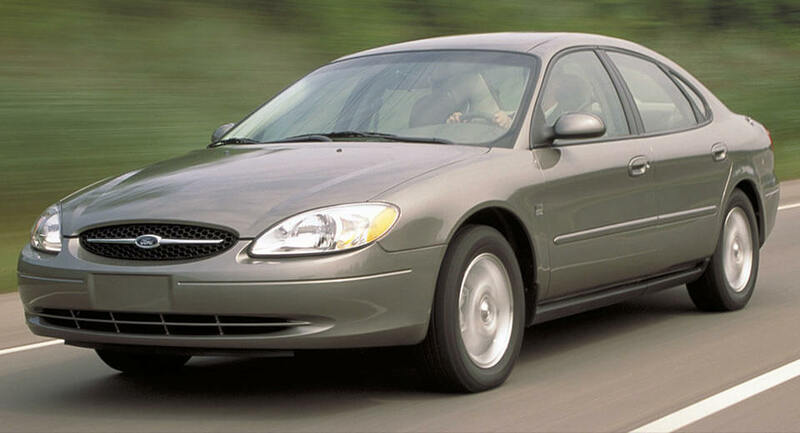 Trib Live reports that Silliman’s 2002 Taurus was destroyed by the blaze. Additionally, Zinn alleges that firefighters from the Chestnut Ridge Volunteer Fire Department were endangered by the blaze. In addition to the aforementioned charges, Silliman has been charged with criminal mischief, possession of incendiary materials, criminal mischief and disorderly conduct.